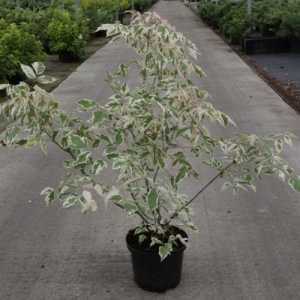 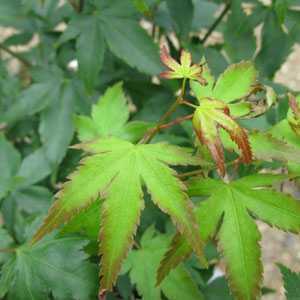 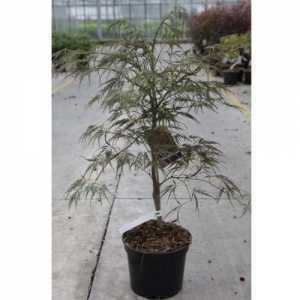 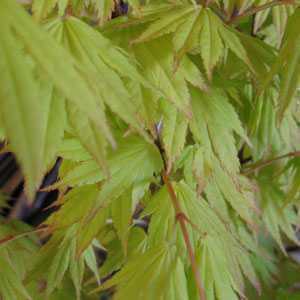 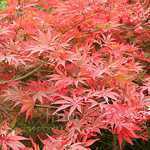 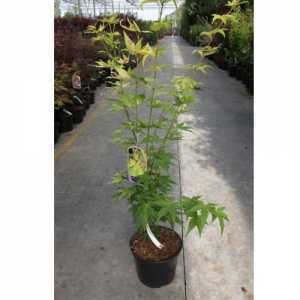 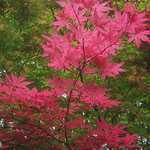 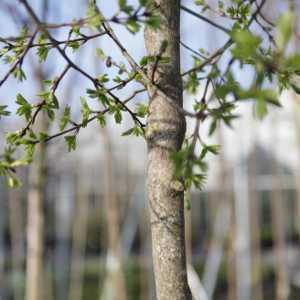 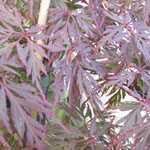 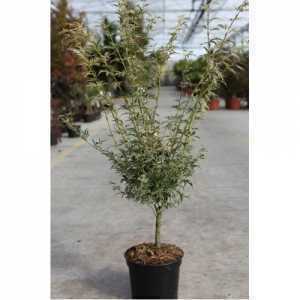 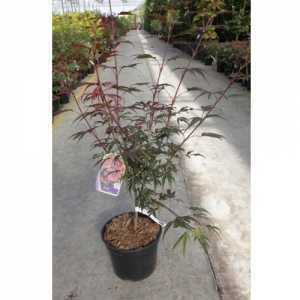 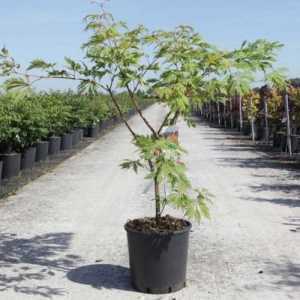 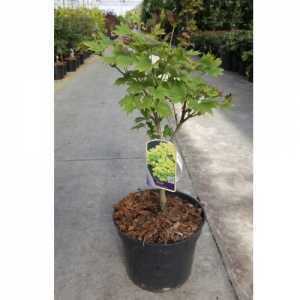 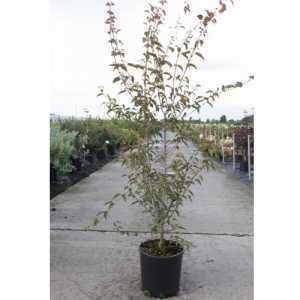 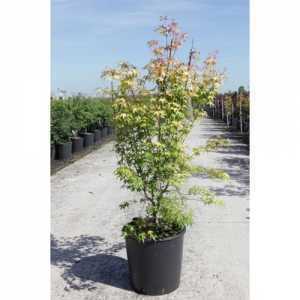 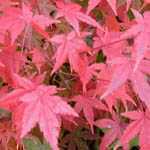 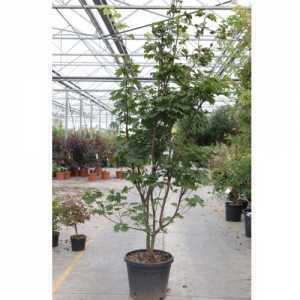 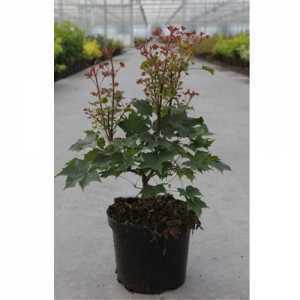 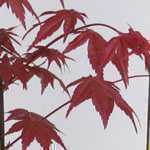 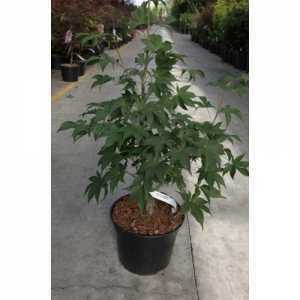 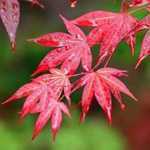 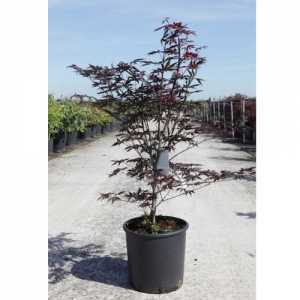 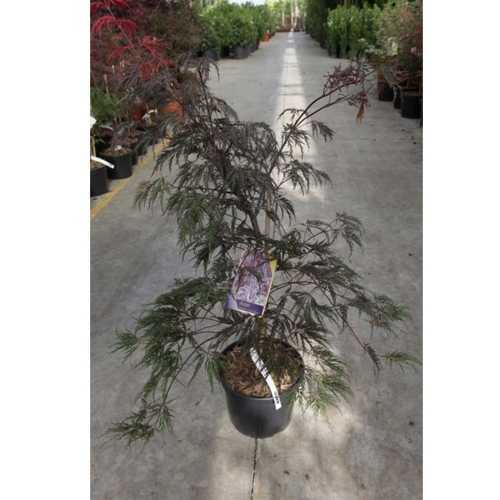 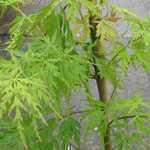 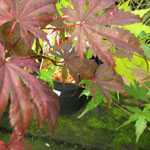 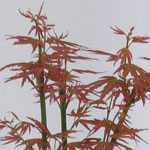 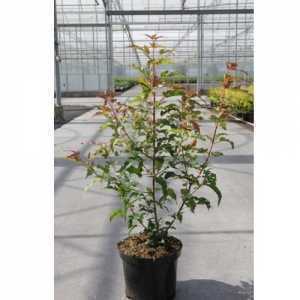 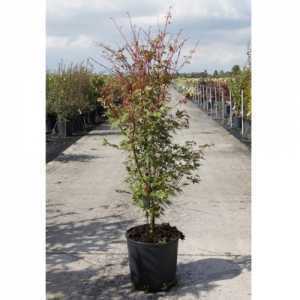 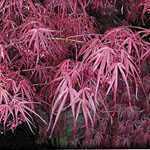 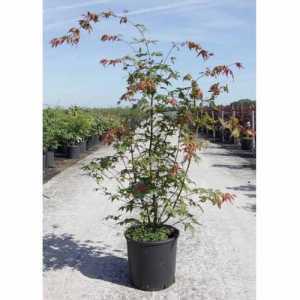 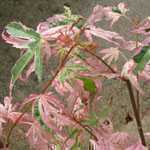 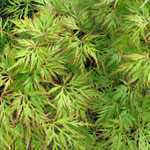 Acer Palmatum 'Inaba-Shidare' is a small but vigorous, deciduous shrub with arching branches. 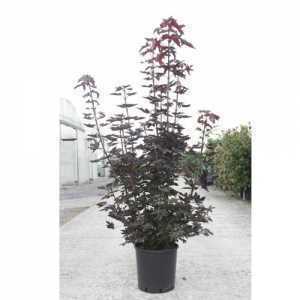 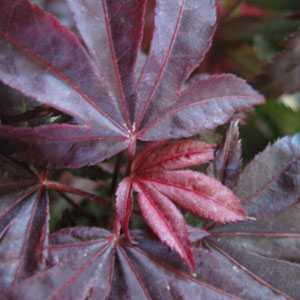 Made up of deep purple leaves, divided into incised lobes, and becoming crimson in the autumn. 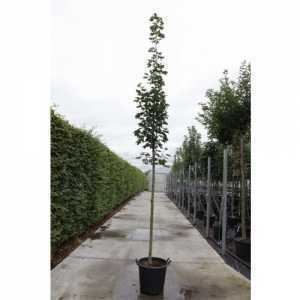 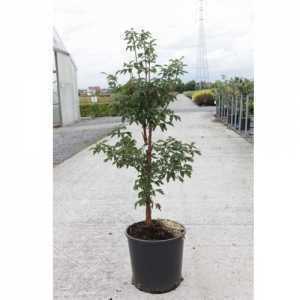 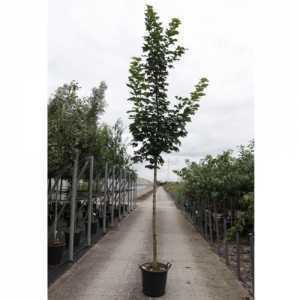 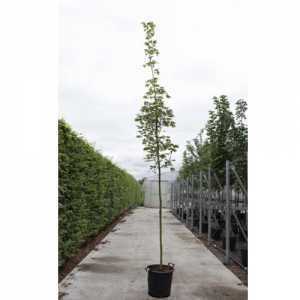 Please note that the 20ltr plant price excludes delivery.